The Wedding Center has been serving the CA community since 1995. 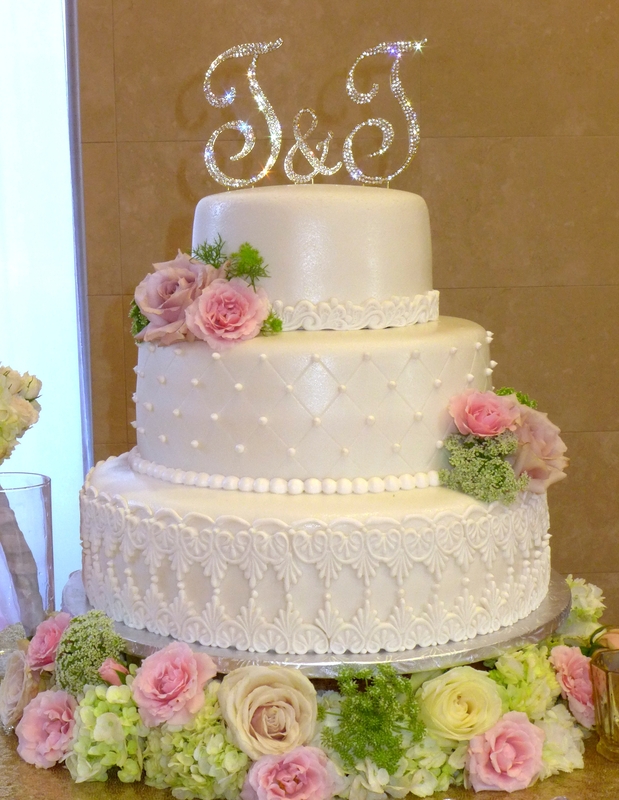 We specialize in wedding cakes, tuxedo rentals, decoration and we also provide linens. Our staff offers quality and reliable products and services you can count on. In addition, our friendly and professional staff is here to answer any questions you may have about our shop or our services. 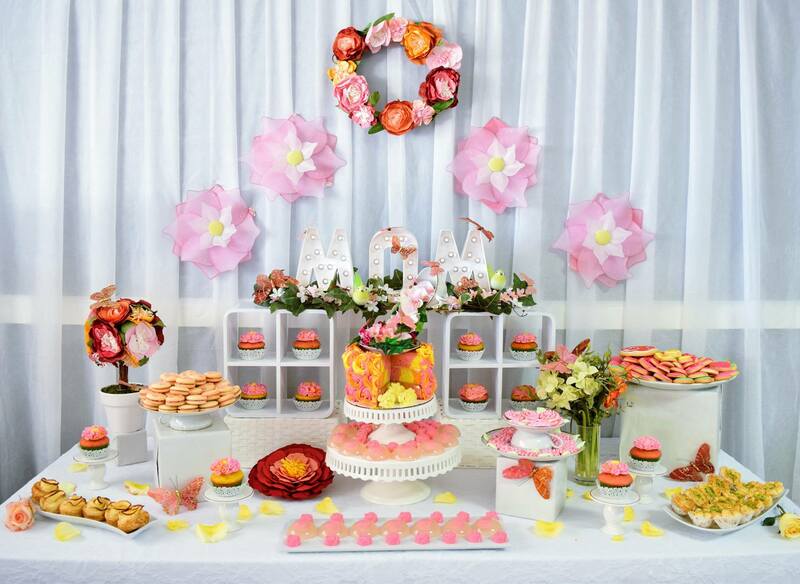 Whether you need cakes, decorations, tuxedoes rentals, dress alteration or linens for your special events, we have what you need at prices you can afford. 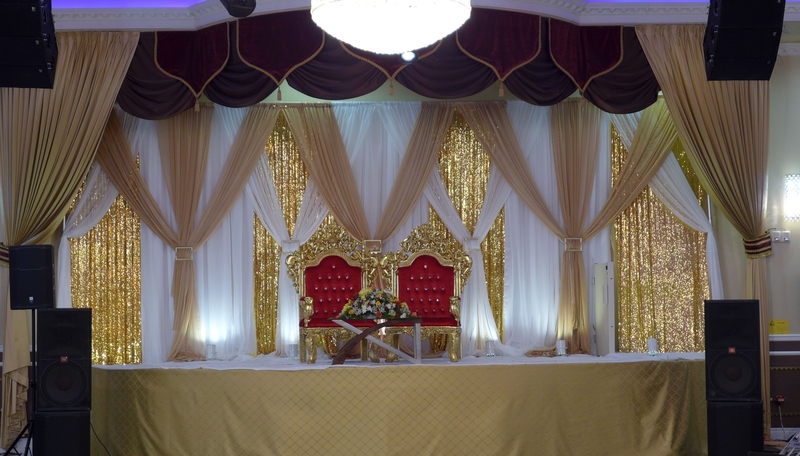 At The Wedding Center, our goal is to provide you with courteous, expedient, professional service of the highest caliber.Please browse our Web site for more information about The Wedding Center. If you have any questions or would like to speak with a The Wedding Center representative regarding our products and services, please call us at 916-430-8176, or e-mail us at vhuynh@mail.com.At The Wedding Center, the customer always comes first.